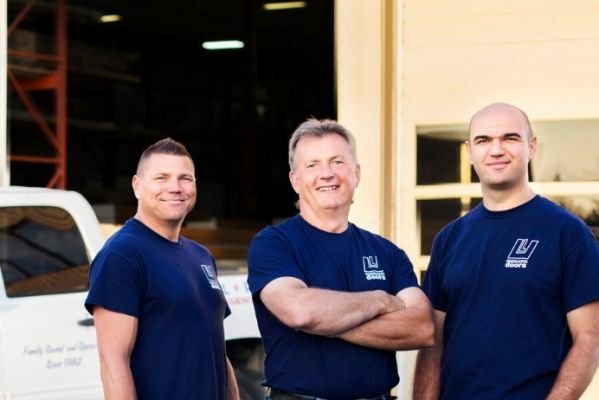 Our experienced team has the specialized product knowledge and installation expertise to ensure you find the perfect overhead door product to suit your specific needs. 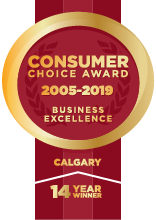 We pride ourselves in servicing the Calgary and surrounding area housing and construction markets with the highest quality products and service. 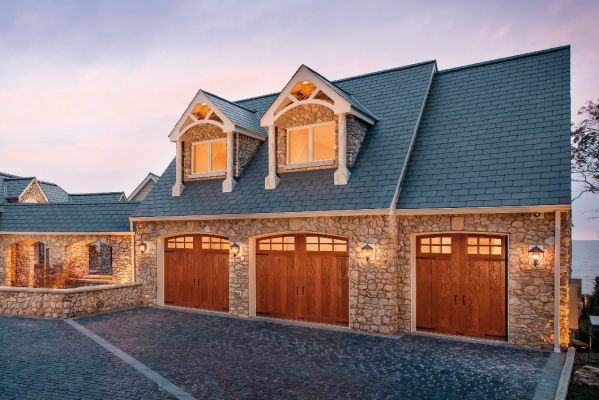 Choosing the right garage door & operation hardware is a major investment in a key part of your home, and making sure you get the perfect blend of quality, form and function takes a lot more than just a catalog. Our experienced team of experts will make sure you get the right product, with the exact finish and durability you need to keep your garage looking great, year after year. Commercial and Industrial overhead doors can be some of the most demanding and technically challenging components in your building envelope. Experienced project managers know that you can't simply scale up residential grade materials - commercial overhead doors require a specialized level of service and expertise. Our experience with operations hardware and control systems will ensure a flawless execution and delivery from start to finish. If a pre-built product doesn't exist to suit your exact requirements - we can build you one! Our large service facility includes an on-site fabrication shop. 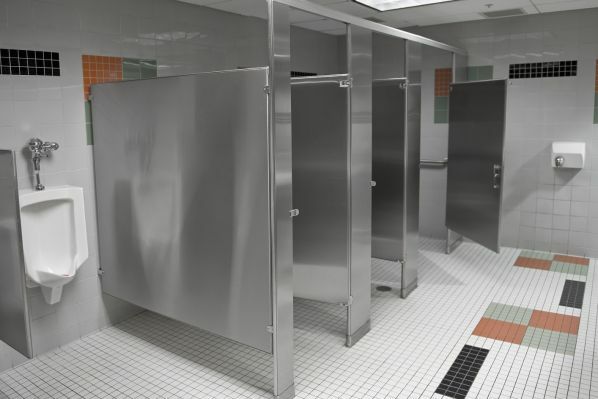 We fabricate and finish commercial hollow metal doors and frames for all types of applications. 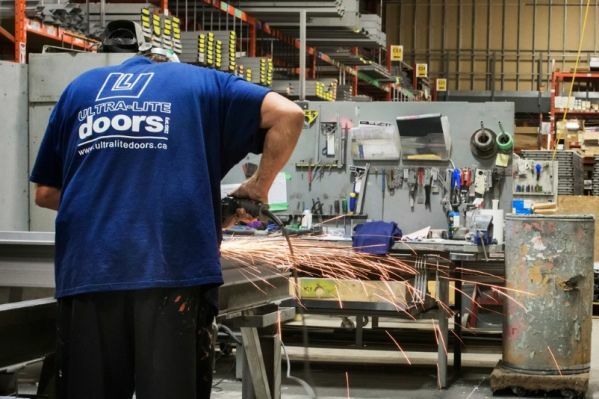 Ultra-Lite Doors service division is one of the largest and most diversified service departments in the industry servicing the residential, commercial, and industrial markets. We service all brands of overhead doors, rolling steel doors, high-speed doors, electric openers and control systems. We have service technicians available 24 hours a day for your service needs.